Carbohydrates are always blamed wrongly for obesity and are mostly avoided by people to lose weight; but the fact is that these are very much essential in a large quantity for daily energy requirements. Truth is we need 55% to 60% of the daily energy from carbohydrates alone. If the calories you get from carbohydrates is more than 70% then there is a chance of obesity. This doesn’t mean that we can blame carbohydrate; we just need to reduce the quantity. What is the reason why obesity is an adverse effect of excess consumption of carbohydrates? The carbs you consume breaks down to glucose which gets into the blood to be used as energy. When you consume more than required, the excess glucose converts into glycogen and that becomes fat and your body stores it in the liver and on the other body organs leading to obesity on long run. Carbohydrate is one of the major food groups which is known as energy giving food group. However there are two types of carbs, i.e., good and bad carbs. It is essential to make sure that you get calories from good carbs but not bad carbs. The amount of carbs a person needs depends on various factors. An athlete or a body builder requirements are different than a software engineer or someone who sits for long hours. You just need to know which foods are rich sources of good carbs; accordingly you can plan your diet. Here are listed top food sources of carbs. By this I mean I’m only sharing rich sources of carbs which will come to your rescue whenever you need. We will also discuss about the food sources you should consider in your daily life for carbohydrates. 100g of parboiled rice gives 346 kCal and 79g carbohydrate. We Indians eat rice on daily basis as it is our staple food and guess what? It is one of the richest sources of carbohydrate among cereals. 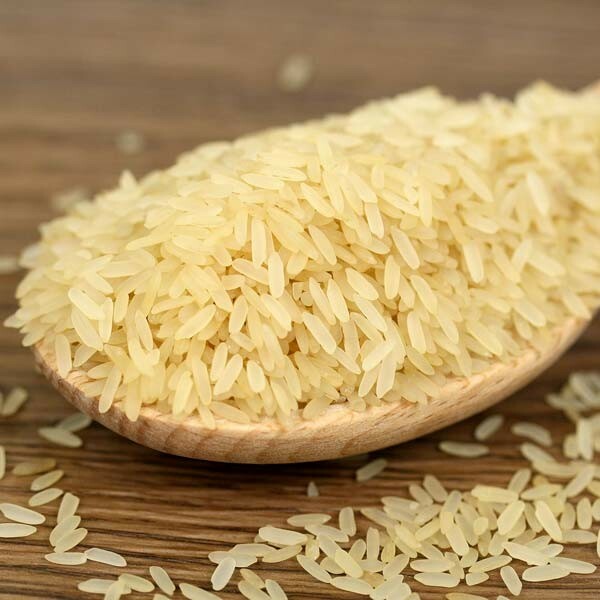 There are different kinds of rice available in the market but this one is considered to be best; brown rice being whole cereal is also best to consume as whole grains rich in fiber will release glucose slowly into the blood maintaining blood glucose level properly. 100g of rice flakes give 346 kCal and 77.3g carbs while 100g of puffed rice gives 325k Cal and 73.6g of carbs. 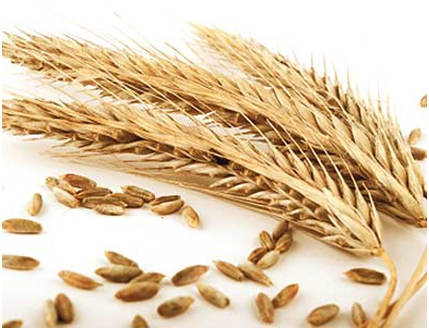 Whole wheat is also considered as one of the best sources of carbohydrate and fiber. Consume products made with wheat such as vermicelli, bulgur, semolina, etc. Vermicelli being the best of these gives 353 kCal and 78.3g of carbs from 100g of it. 100g of wheat bulgur (parboiled) gives 356 kCal and 77.2g of carbs. 100g semolina gives 348 kCal and 74.8g carbs. 3. Bengal Gram We all know that pulses and legumes are well-known for its protein content but these also contain some good amount of carbohydrates though not as much as cereals. 100g of bengal gram provides 360 kCal and 60.9g of carbs. Rajmah a;so comes under this category and is known for protein content but 100g of rajmah gives about 346 kCal and 60.6g of carbs which is not less. Have you ever heard of this root before? This is the flour used to prepare your tea biscuits. You can find this ingredient listed on those packets. Roots and tubers are very rich sources of carbohydrates but we do not consume them so often and we eat them in less quantity compared to cereals. 100g of arrowroot flour can provide 334 kCal and 83.1g of carbs. 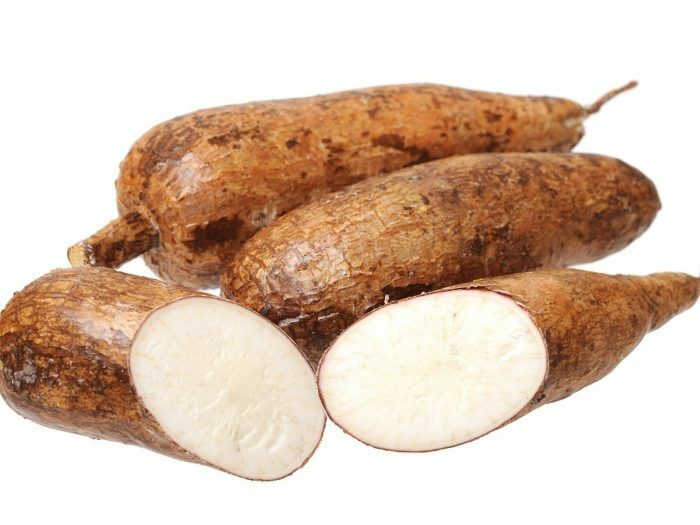 Very less people are aware of Tapioca which is a kind of starchy food extracted from Cassava root. Dried Tapioca chips are very rich sources of carbs and 100g of it can provide 338 kCal and as much as 82.6g of carbs which is much higher than direct Tapioca. 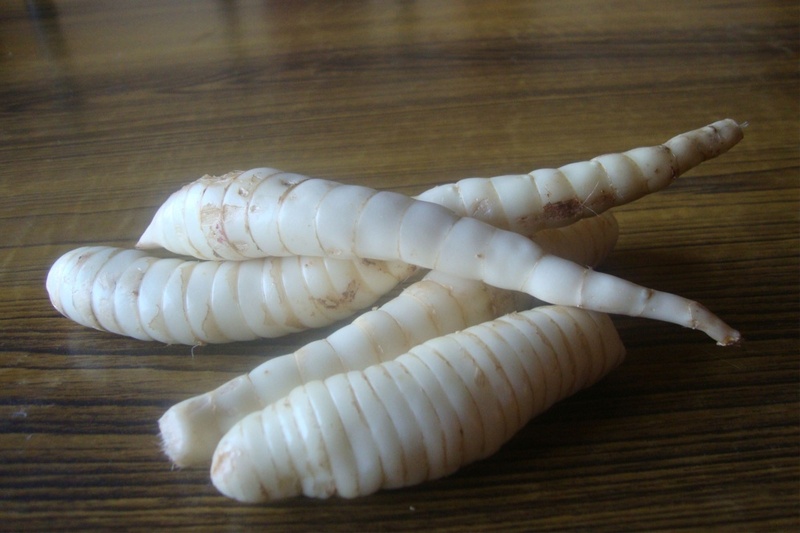 Water chestnut is a grass like sedge which if dried becomes rich source of carbohydrate. 100g of dried water chestnut provides 330 kCal and 68.9g of carbs. 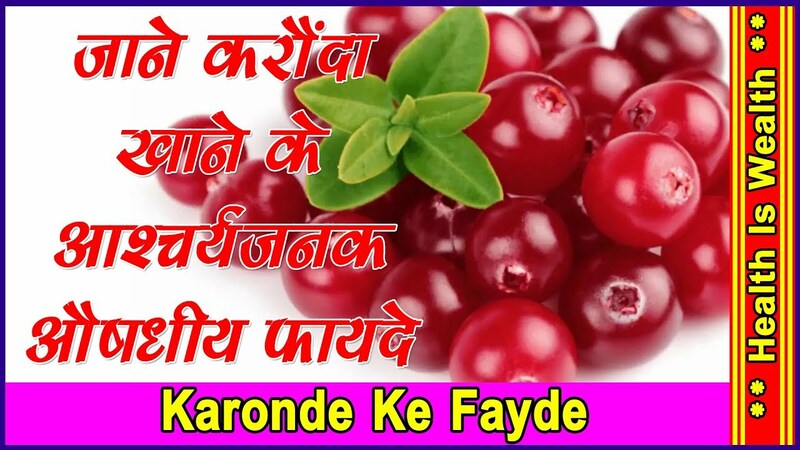 Karonda is berry sized fruit used mostly in pickles and 100g of it gives 364 kCal and 67.1g of carbs. 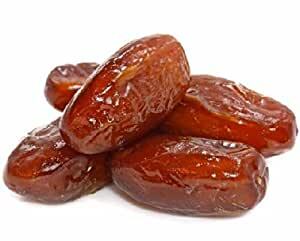 We all know how healthy dried dates are. 100g of dried dates give about 317 kCal and 75.8g of carbs. These have many more health benefits due to which you should include them to your diet. However we cannot consume them in large quantities. Black currants are also rich in carbohydrates and 100g of it can give you 316 kCal and 75.2g of carbs. 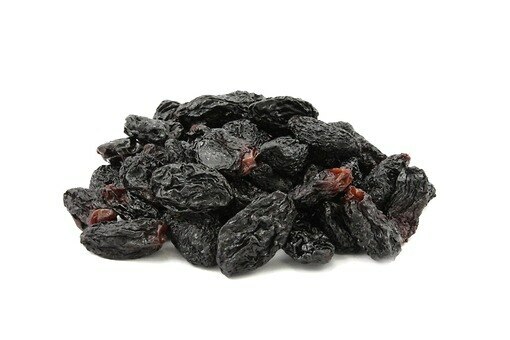 Raisins are taken in very less quantity but these are also rich sources of carbohydrates and 100g of it can give up to 308k Cal and 74.6g of carbs. You might be surprised by now as you find there are many fruits and dried fruits rich in carbohydrates than cereals. 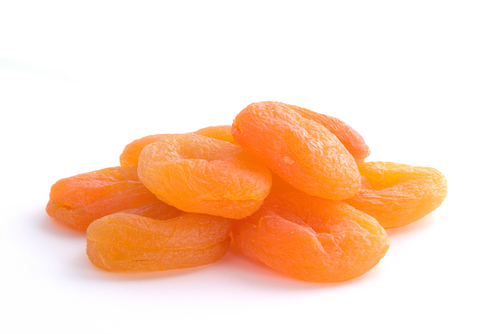 100g of dried apricot can also give more carbs than cereals which is 306 kCal and 73.4g of carbs. How can we forget sugar when we talk about carbohydrates. We know that consuming sugar in larger quantities can lead to health issues but this is the richest source of all. Whenever our blood glucose level goes down, then this is something that comes to rescue. 100g of cane sugar can give 398 kCal and as much as 99.4g of carbohydrate. 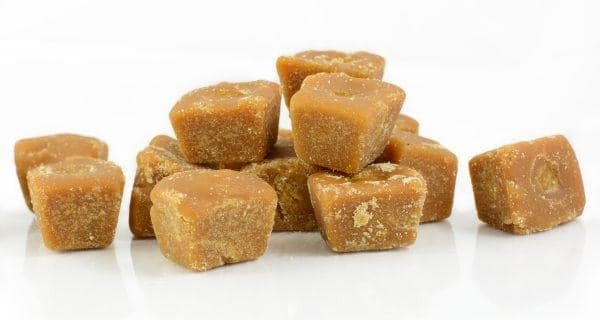 Sugar means empty calories which means it doesn’t give nutrients other than carbohydrates but jaggery can replace it as it also consists of nutrients. 100g of fan palm jaggery gives 359 kCal and 98.5g carbs while 100g of cane jaggery gives 383 kCal and 95g of carbs. Similarly sago, date palm jaggery, sago palm jaggery, coconut palm jaggery and honey are rich sources of carbs. However all the sugars should be used in limited quantities. So, these were the rich sources of carbohydrates. The amount of these foods to be consumed varies based on its nutrient value. Though they are all rich sources they cannot be consumed the same way. However they may come to your rescue whenever needed. We will also discuss soon about foods you need to add to your diet for carbohydrates.